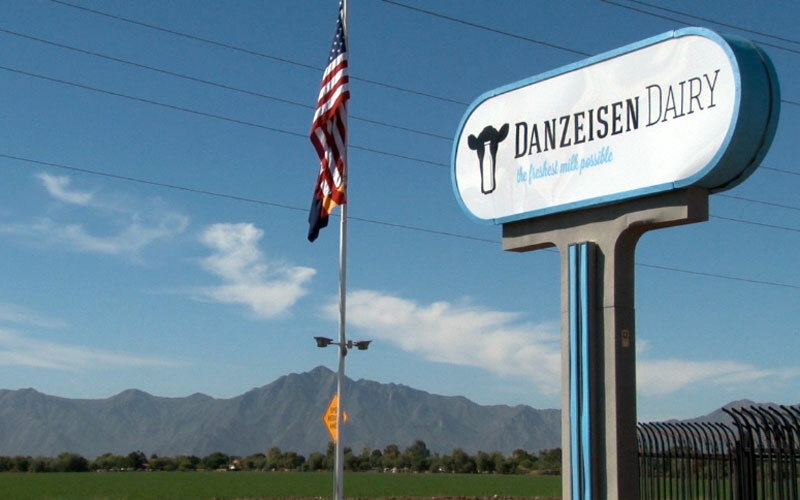 But the big banks weren’t in line with the idea, said Danzeisen, the general manager of Danzeisen Dairy. “We primarily focus on gathering deposits from local businesses and lending those deposits back out to other local businesses,” Romano said. “Our shareholders have a vested interest in making sure that those businesses do well so that it helps grow our local Arizona economy,“ Romano said. Anderson said the loan is just the beginning. Customers also have access to products and services that help them with their day-to-day business. The convenience of online banking and a large ATM network make it easier on the businesses as well, she said. However, Romano said community banks keep the money in Arizona. Anderson said Wells Fargo also makes it lending decisions locally and credits the amount of loans her bank provides to its presence in communities.